As we move into the colder months we aren’t the only creatures who like our comfort and warmth. You may notice some strange noises coming from your attic, or walls. But before you call the exorcist you may want to read this. 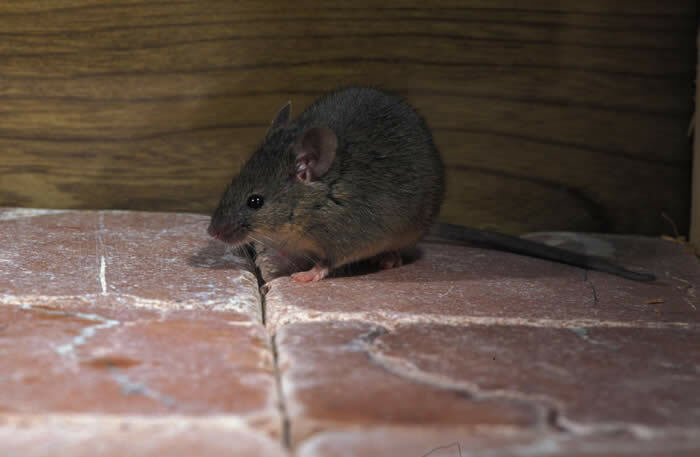 The Mus Musculus better known to you and me as the house mouse generally like to spend most their life indoors with extended family of 5 or more. They spend 70% of their lives off the ground creating nests in wall cavities and attics. 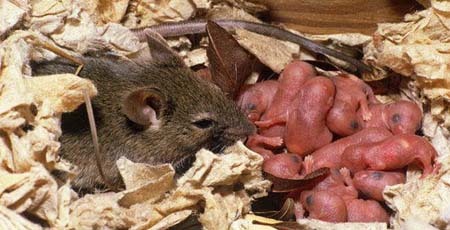 Large infestations can develop quickly from a single pair of mice a mouse can be sexually mature from only 5 weeks old and can produce up to 10 young every 21 days after they reach maturity. Even the smallest mouse can sound like an elephant in your attic and if left can develop into a larger problem to solve. 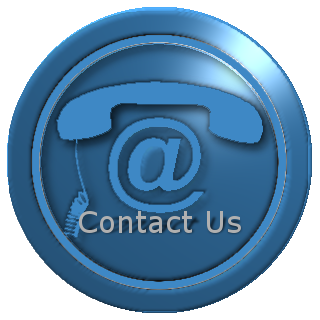 Knowing what you’re looking for can be a great help which is why it is always better to get the experts in. They have the knowledge and the right tools for the job.